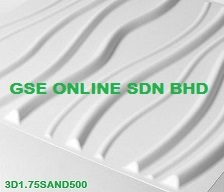 100% recycled and Biodegradable fibrous residue of sugarcane . 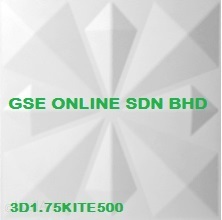 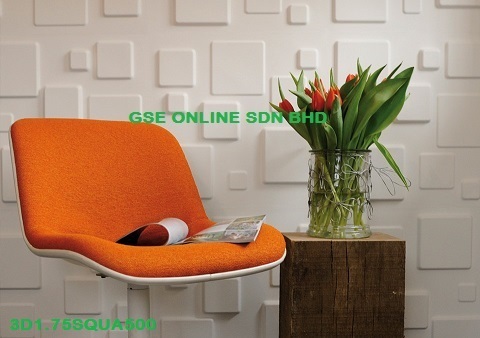 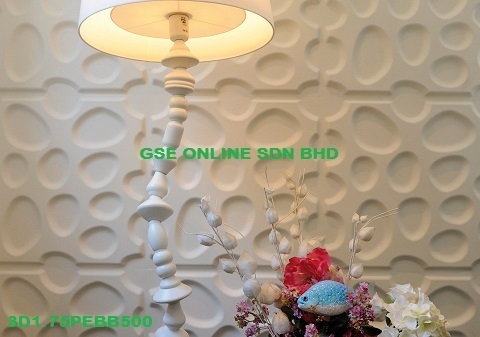 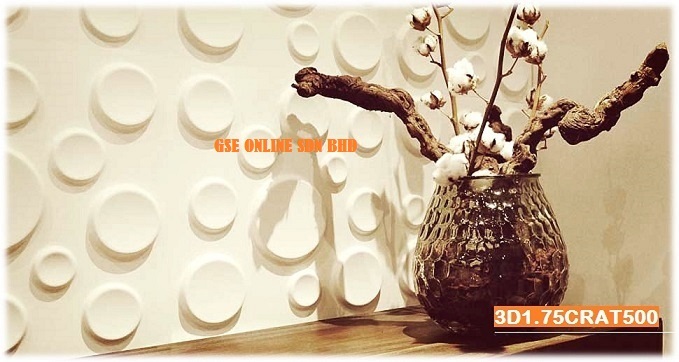 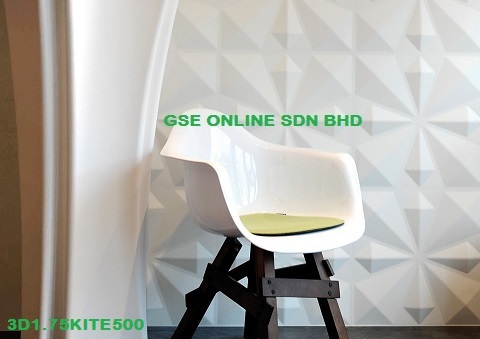 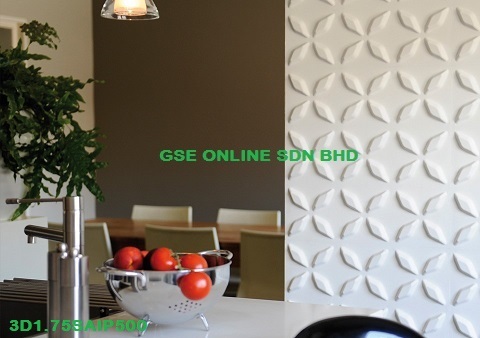 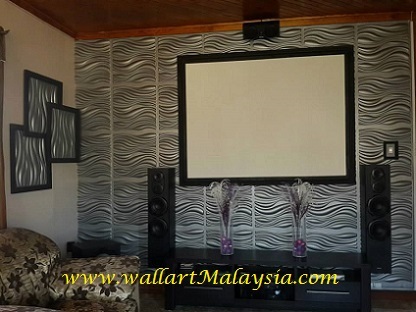 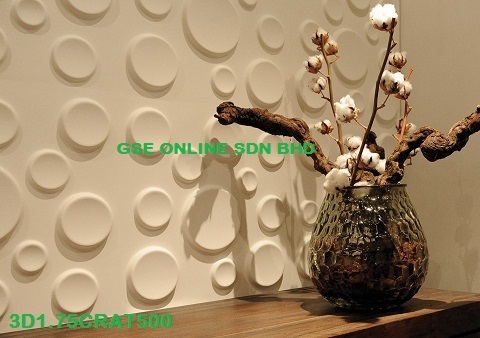 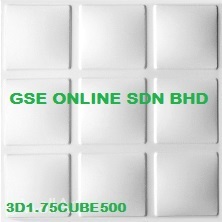 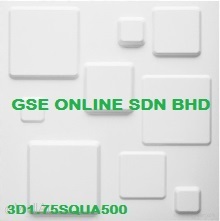 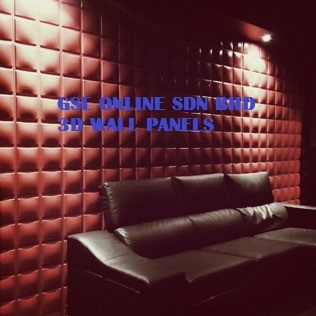 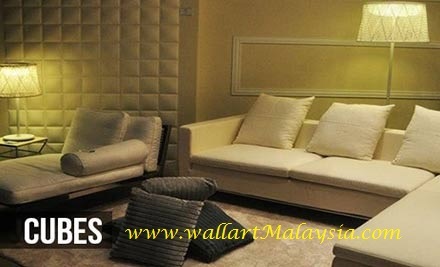 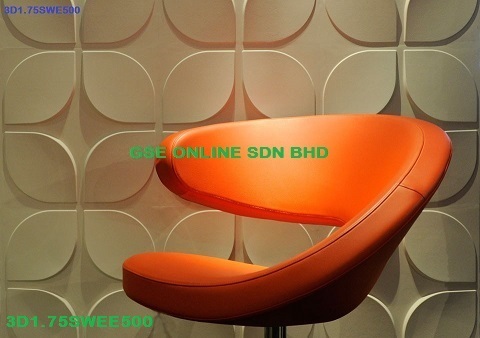 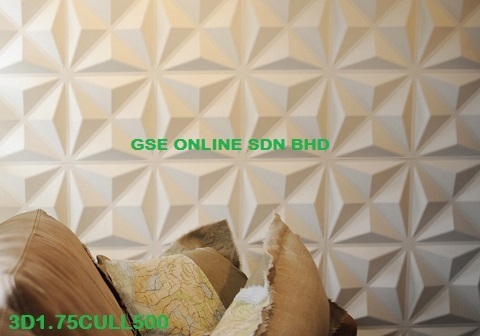 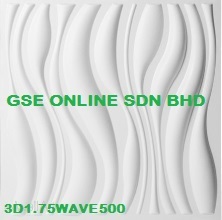 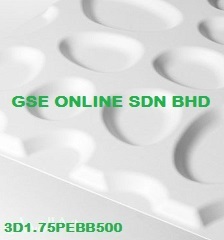 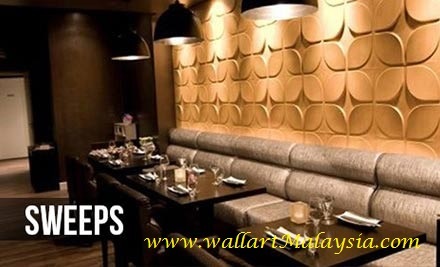 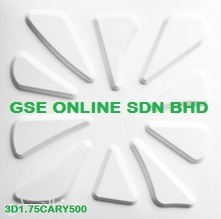 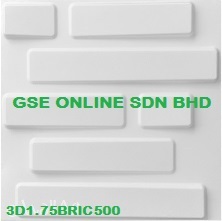 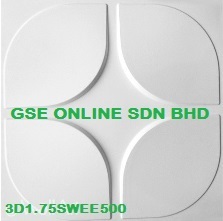 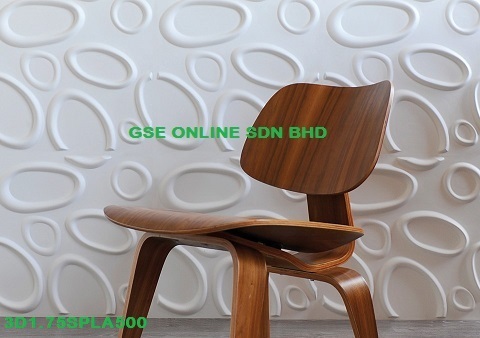 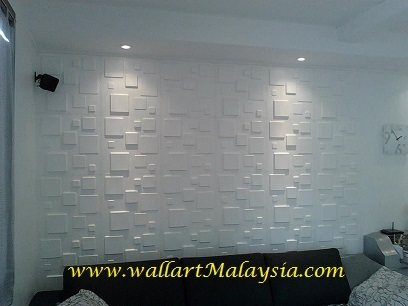 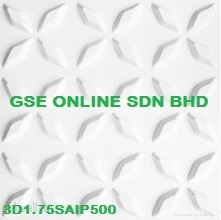 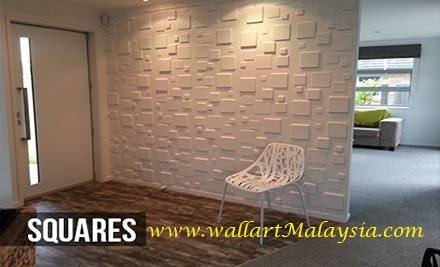 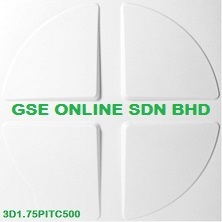 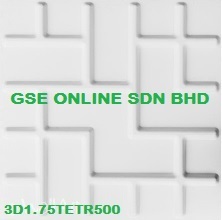 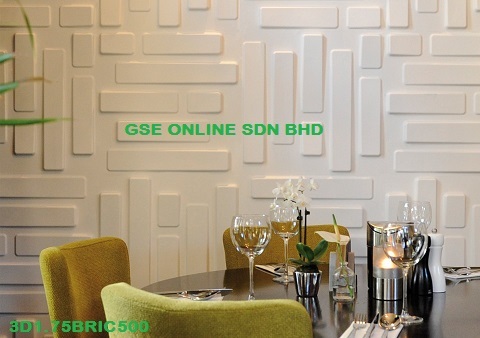 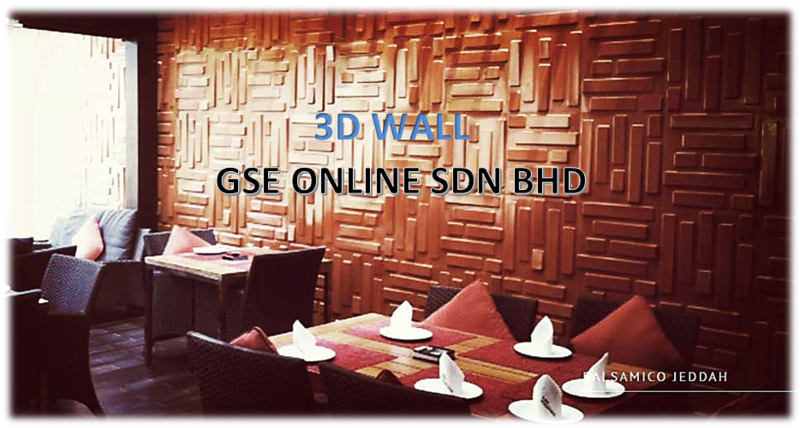 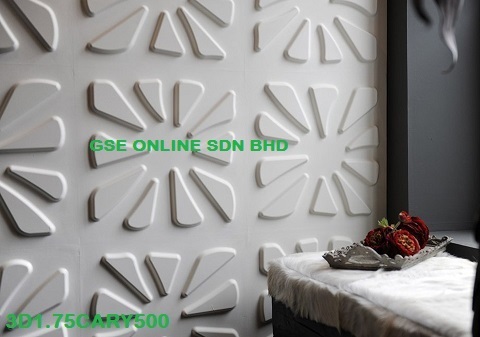 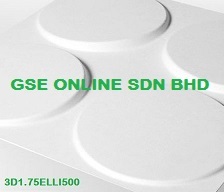 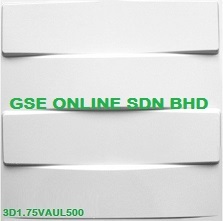 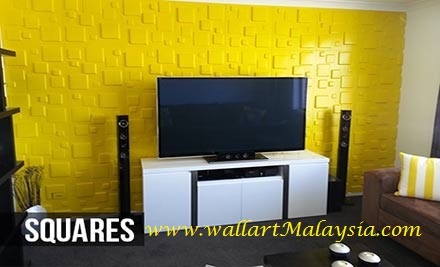 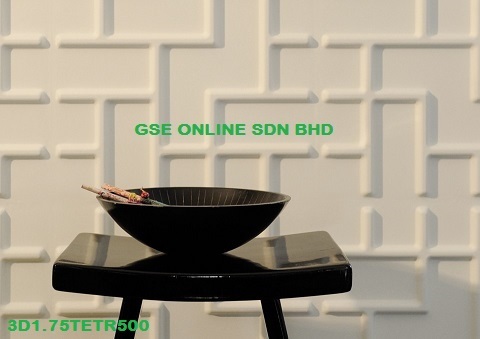 Eco friendly GSE-WallArt ® DIY 3D wall panels made out of the fibrous residue of sugarcane. 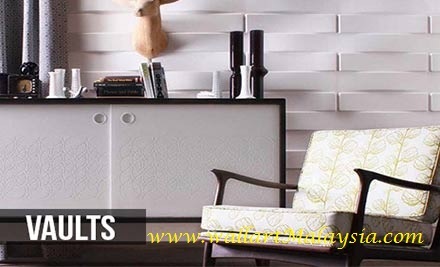 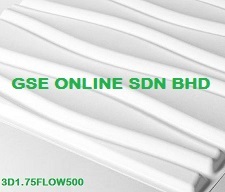 This fibres of crushed sugarcane stalks, remaining after raw sugar is extracted from the juice of the sugarcane by shredding it, is now the raw material, called bagasse, that forms the base of this easily installed eco friendly product. 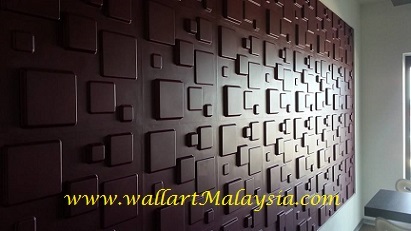 The 3D-wallpanels all are made out of renewable sources which are biodegradable and therefore contribute to sustainability. 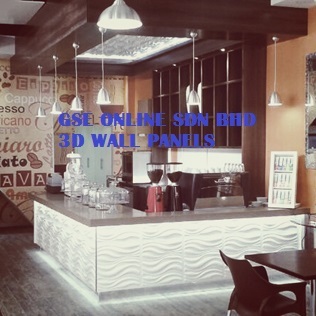 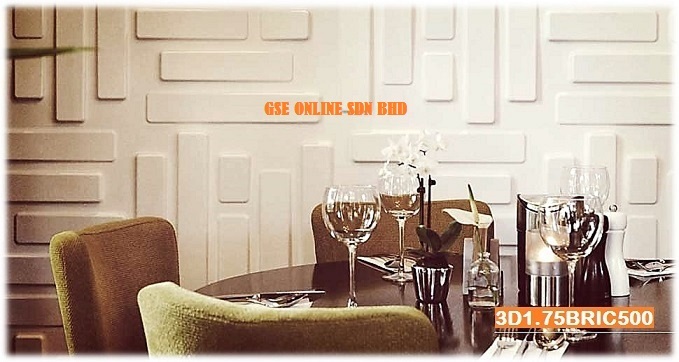 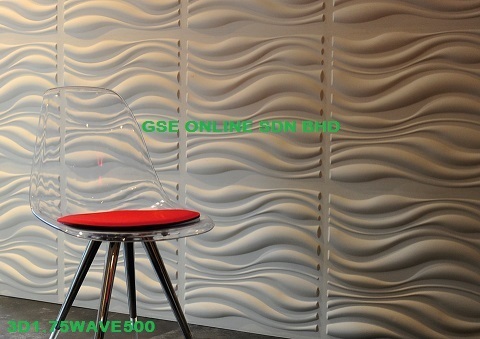 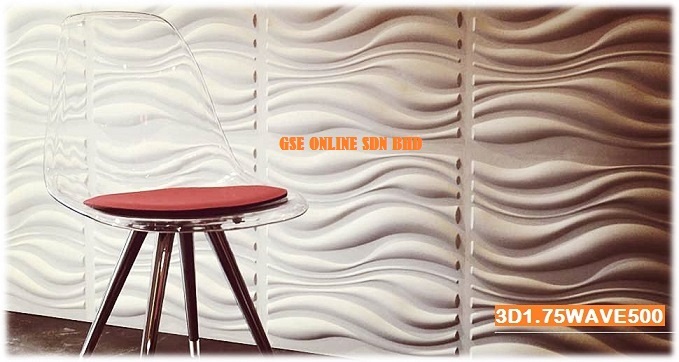 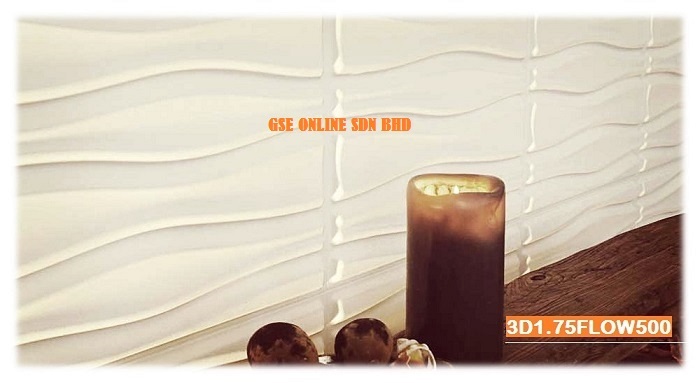 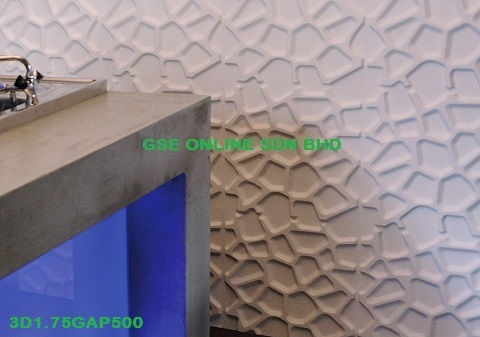 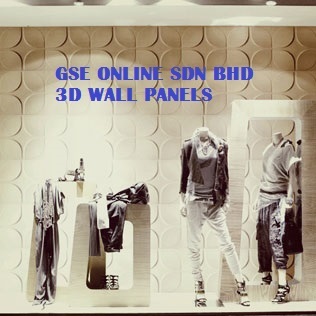 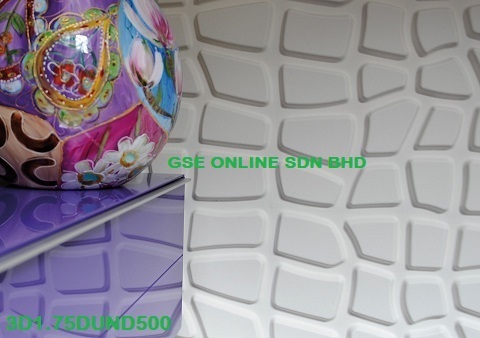 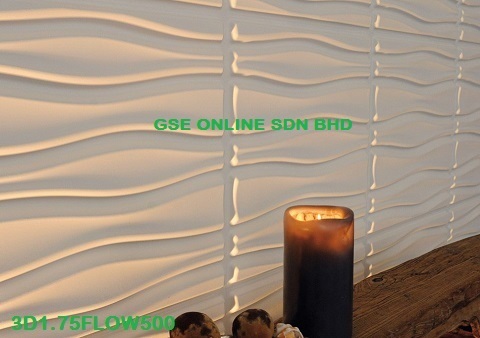 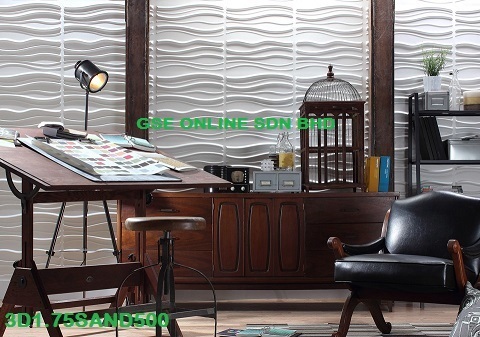 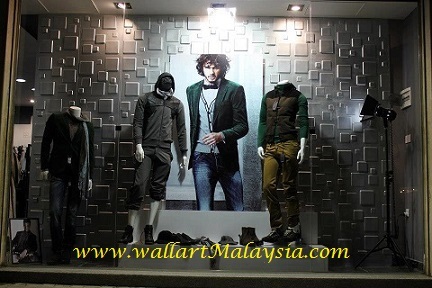 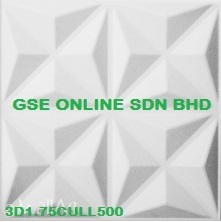 With strong 3D effect , GSE-WallArt ® 3D Wall Panels can bring your walls to life. 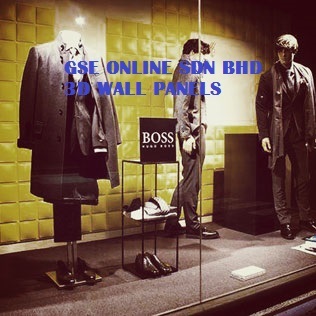 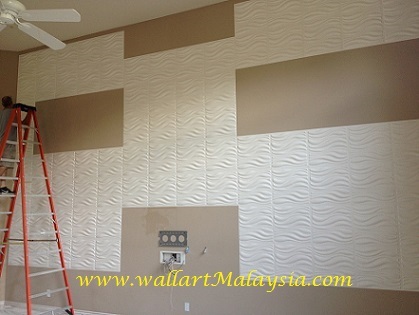 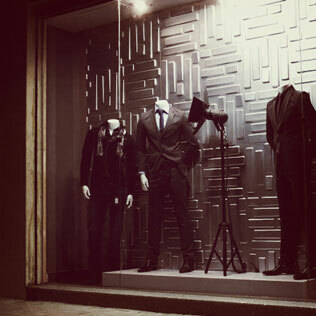 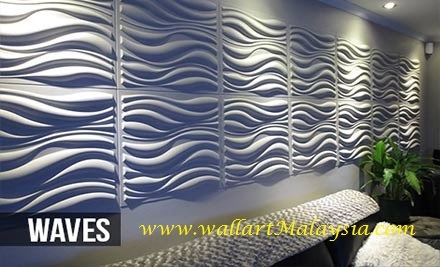 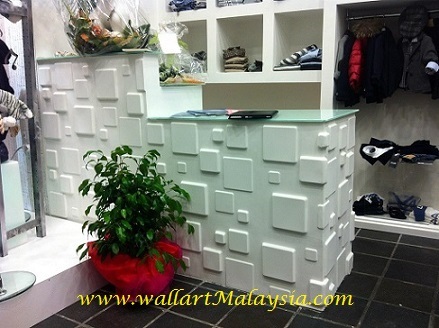 The 3D wall panels are designed that when put together they form a pattern. 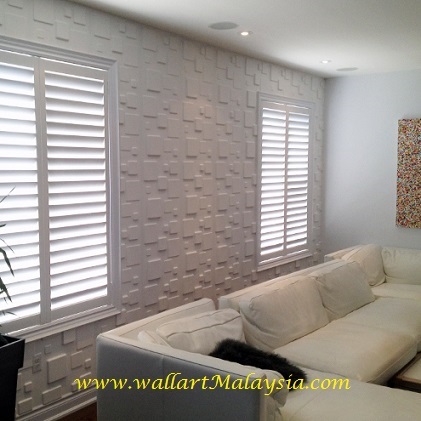 After installing them they can be painted in every colour which fits the interior of your house or a new to be created style. 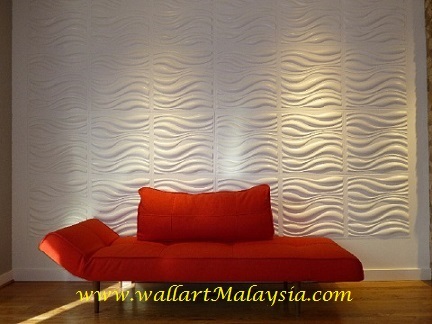 The embossed panels give an extra dimension to your walls and they fit in almost every room of the house.